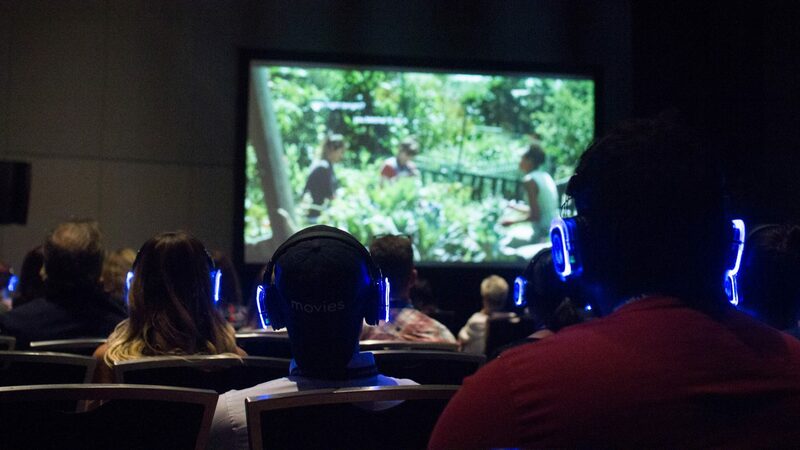 The SXSW 2017 PanelPicker deadline is already looming – have you sent us your idea? This Sunday, July 24, is your last chance to complete a PanelPicker application – it’s a simple, two-step online process, and allows our community to participate in generating creative, provocative discussions and ideas at SXSW. So what are we looking for, and how can you optimize your chances? We have some suggestions below, but we highly recommend you first read our FAQ, watch our introductory video, and download our PanelPicker Tips pdf guide. We’re expecting ideas around Augmented and Virtual Reality to embed themselves ever deeper in the cultural conversation. But how does this affect storytelling, and particularly filmmaking? Perhaps you have a new angle on the discussion that you want to see addressed in a panel setting. This is your chance to make that a reality! Trends and styles come and go, but getting your work seen by audiences is a more pressing concern than ever. How will filmmakers navigate the highways and byways of distribution in the current landscape? Is VOD the way to go? And who is buying these films anyway? We’re always looking for solid breakdowns of this complicated area, and maybe you’re just the person for the job. Episodic The new TV golden age continues to mature, but consumer habits are changing even more rapidly. What does the future hold for Television? How can indie filmmakers benefit from the new options opened up by developments in home viewing? We want your ideas for insightful conference content addressing these bold, daunting new avenues. When you’re ready to submit your idea, head to panelpicker.sxsw.com to get started. Hurry – PanelPicker entry deadline is Sunday, July 24 at 11:59pm CT.